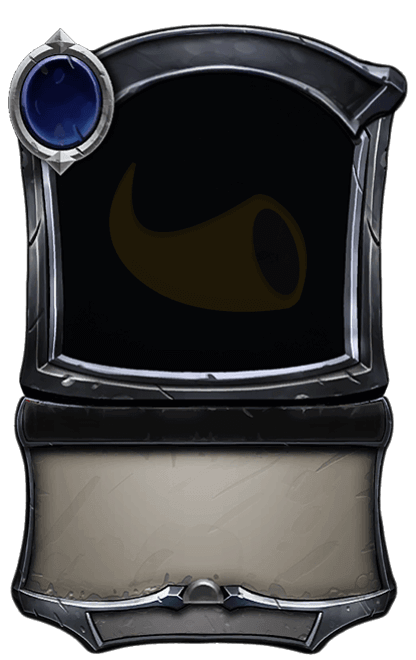 Decks can contain only a single copy of non-power cards. Rows of vials sat on a long, low shelf, alongside ritual blades. Against the far wall was a black iron sarcophagus, chained to the ground. Faint whispers drifted from it, dry and indecipherable. Your deck is defined by one of the many Heroes of Myria and your fate is tied to theirs! Multi-faction cards cost 1 less.